When your property is damaged by floods, leaks, burst pipes or rain, quick treatment can be the difference between minimized damage and extensive damage. When water is not removed immediately, it leads to mold and mildew generation which is a common cause of health deterioration. Mold can germinate in as little as 72 hours. Drying out the property is an important step in mitigating further damage, as well as moisture readings and de-humidification are essential steps in the restoration process. Gurr Brothers Construction goes through a detailed inspection checklist that ensures all areas and fixtures potentially affected by water or mold are located and factored into the scope of work. 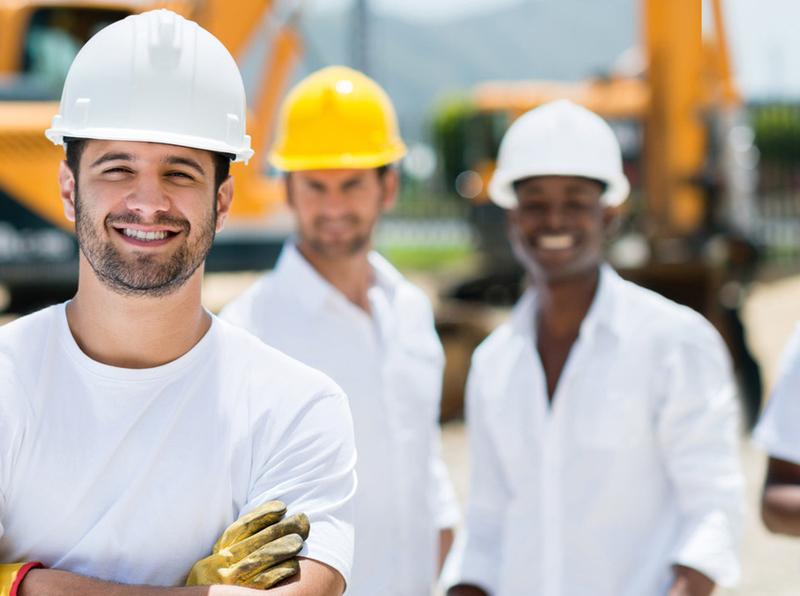 From multi-family and single family construction to retirement communities and other commercial properties, our talented and experienced team has overseen the construction of countless projects throughout the state of Arizona. Our top priority is to provide a level of service and personal attention that you cannot find elsewhere. We are a well known company in insurance reconstruction circles, that strives to forge lasting relationships and meet out client’s diverse needs by handling every aspect of the construction project. From the first meeting through the final building walk through, the Gurr Brothers team is working for you. Our management and planning team will coordinate all pre-construction and construction responsibilities. The Gurr Brothers project manager and our onsite supervisor will oversee the purchase of materials, coordinate material delivery and supervise the Gurr Brothers will ensure your job is safe, coordinated and built to required code.